Pizza is not hard to find in Montreal, but finding quality gourmet pizza, that’s a whole other story. 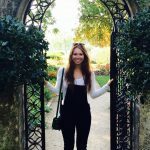 I’ve been on a hunt for years to find my favourite pizza places in the city and below is a list of my tried and tested spots. 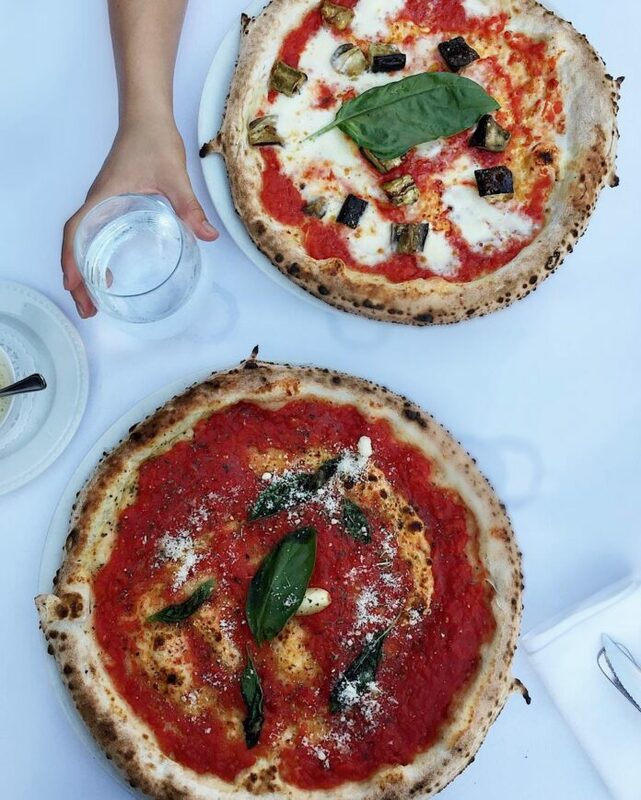 From the perfectly blistered crusts at Moleskine to every topping combination under the sun at Il Focolaio, keep reading for a gourmet pizza guide to Montreal. On Avenue du Parc, right on the edge of the McGill Ghetto and the lower Plateau, lies Moleskin. This relatively new eatery is an ultra chic addition to the area, boasting traditional wood-fired pizzas, authentic Italian appetizers, fresh seafood, and even a wine bar. The pizzas are definitely the main attraction at Moleskine with classics like Marinara and Marguerite, to more inventive options, such as Rico Suave topped with mornay sauce, cherry tomatoes, pancetta, mushrooms, cheddar cheese, basil, and fior di latte, or Culatello made with tomato sauce, arugula, Culatello ham, parmesan, balsamic vinegar, and fior di latte. Whether you’re in the mood for pizza bianca or rossa, you can trust that Moleskine will delivery perfectly blistered pizzas in a chic downtown atmosphere every time. Despite its central location, Il Focolaio is one of the only top-notch gourmet pizza places in the heart of downtown Montreal. Situated right on Square Phillips (and boasting a pretty incredible patio in the summertime), Il Focolaio constantly has a line out the door. Pizza is their specialty and they have over 75 pizzas on their menu (yes, you read that right.) Whether you feel like topping your pizza with artichokes, leeks, chicken, rapini, snails, smoked salmon, or meatballs, you can do it at Il Focolaio. Not in the mood for pizza? They also have calzones, salads, and submarines. Like GEMA, Bottega also calls Little Italy home. Exceptional ingredients and a quality wine list are the name of the game at Bottega. From organic salami and fresh mozzarella to San Marzano tomatoes, you can expect authentic, flavourful gourmet pizzas every day of the week (except Mondays when they’re closed.) My personal favourite is the Caprese, topped with tomato sauce, buffalo mozzarella, cherry tomatoes, oregano, and extra virgin olive oil.